With clear view, the louvers are linked together by means of an iron guide at the back of the shutter. This guide ensures that a whole group of louvers moves together whenever you tilt a single louver that is attached to the group in question. The guide is not visible from indoors but is clearly visible from the outside. With the silent view option, the mechanism for simultaneously moving the louvers is not mounted on the back of the shutter but is concealed in the side stile. As a result, not a single guide is visible from either outside or inside, so that the attractive look of the shutter remains completely unaffected. The concealed guide also contributes to the even cleaner looking line of the shutter! At JASNO, we continued to offer the clear view option until a few years ago, when the decision was taken to switch exclusively to the silent view operating system. 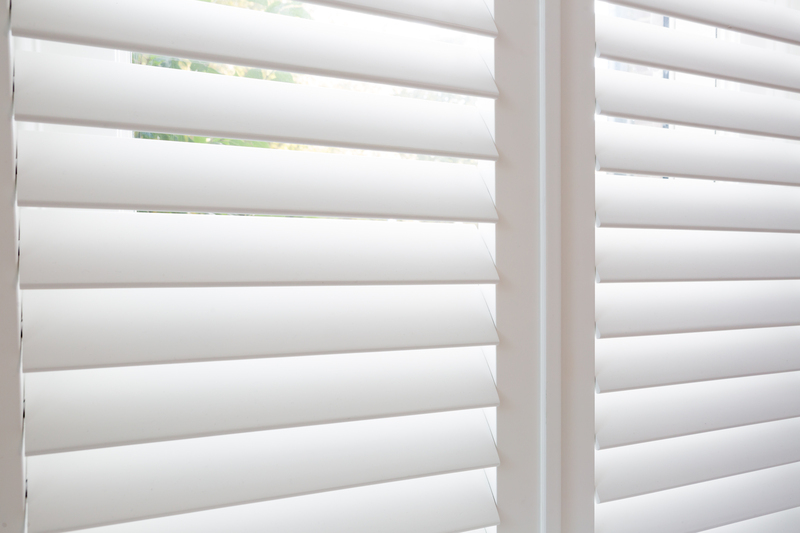 After all, the silent view system means that the finished shutter looks even more attractive!